For families who’d like to learn more about ancient Egypt, a trip to the Pharaonic Village is a must. But negotiating street transport is a challenge—especially in the Cairo heat. Make the day easy on yourself and little ones alike by booking this private guided door-to-door transfer. Then travel back in time as you cruise the attraction’s canals, with guide on hand and a kid-friendly snack pack to munch. The Pharaonic Village is an experience like no other. The instant you begin sailing down the canals that circuit through the island you are immersed totally in the Egypt of history and legend. 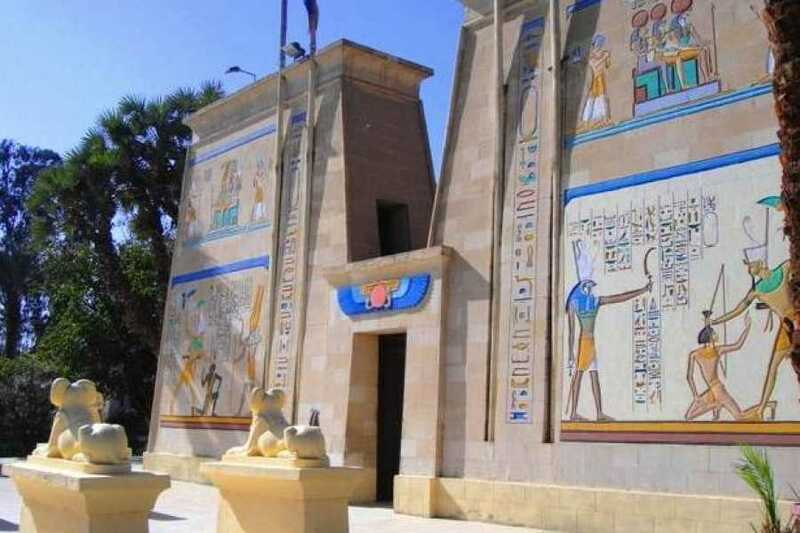 Everywhere you look, you will find more and more of the sights and sounds of ancient Egypt, until finally, you could believe that you have truly traveled through time to a distant and glorious past.